The friends of MEAM help sustain the project and can enjoy privileg in all our initiatives. 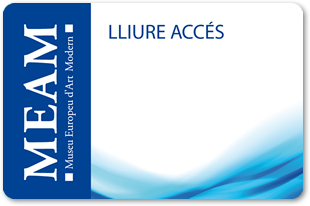 Free access to the museum for one year. 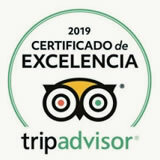 To receive all the publications of the museum and the Foundation. 25% of disscount in all activities and concerts that the museum organizes and the free drink in each concert. 20% of dissscount in all the things that you buy in the shop. To informed and updated of our new initatives. The right to give your opinion and ideas for a better promotion of the museum. With this card you you have Free Access, disscounts in all activities and products, you will receive information about the initiatives and you can give your ideas. 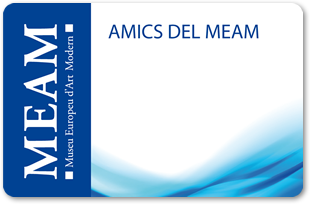 With this card you have Free Access to all the temporary and permanent exhibitions of the museum.